The Photo District News magazine just announced the results of their 2017 Great Outdoors Contest. I'm honored and humbled to have won first prize in the professional section of the wildlife category. I'm fortunate to have access to locations in our beautiful New England region where I can observe and photograph birds and animals in their natural habitat. 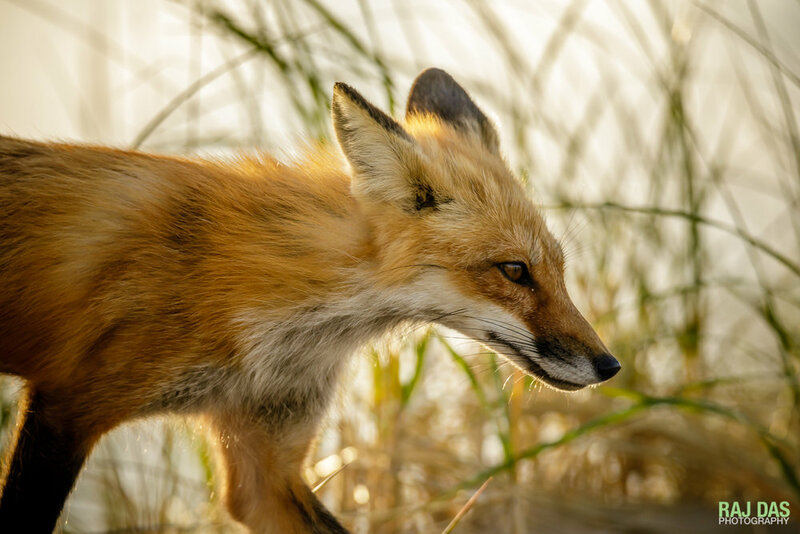 In May, I was lucky enough to capture this female red fox and her kit as they went about their day on the Cape Cod National Seashore. 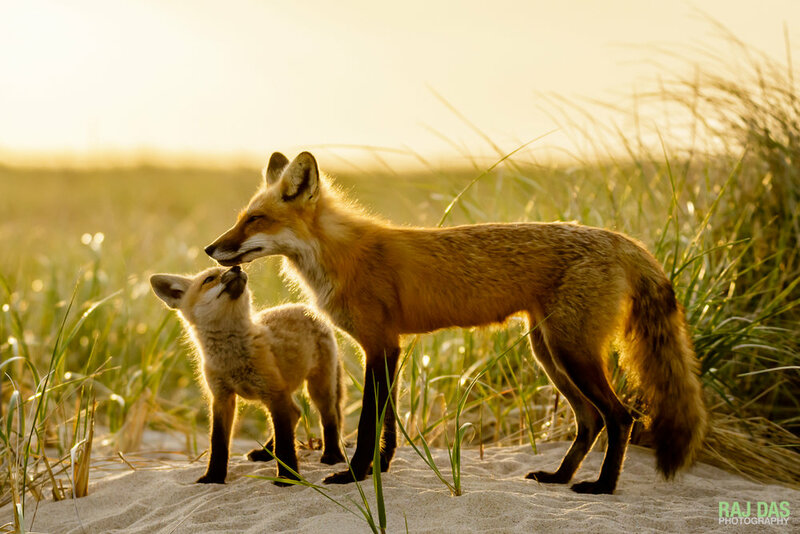 Watching the fondness, tenderness, and bond between the mother fox and her kit was magical. In many ways, it symbolizes the bond between any mother and child. It shows how these animals aren't very different from us humans.